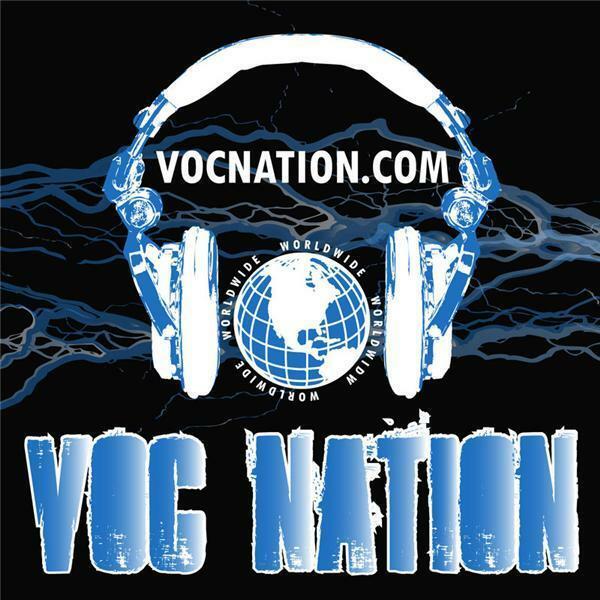 Join the Voice of Choice with Nemar Wells, Albert Caraballo, and The Brady Hicks for coverage from the final wrestling show at The Arena in South Philly. We talked to ECW legend Joey Styles, Low Ki, and more! Don't Miss It! !